Jim Gavin's charges are bidding to win the All Ireland title for the 5th time in succession. The St Vincent’s man walked away from the panel last spring having featured in just one Allianz League game as a sub. Widely regarded as one of the greatest players ever to lace up a pair of boots, all Connolly has to show for the last two years is half an hour’s football for Dublin in 2018. A footnote in an early season Allianz League game may become the curtain call for the darling of Hill 16. Few fans would’ve predicted that it could be his final outing in the famous Dubs jersey when he came on for Michael Darragh Macauley during the 2-10 to 0-12 win over Mayo in February 2018. A summer in the Boston sun followed as he played football in the USA while Dublin secured a 4th All Ireland title in a row without him. “Diarmuid Connolly is the best player bar none that I’ve ever been in a dressing room with. 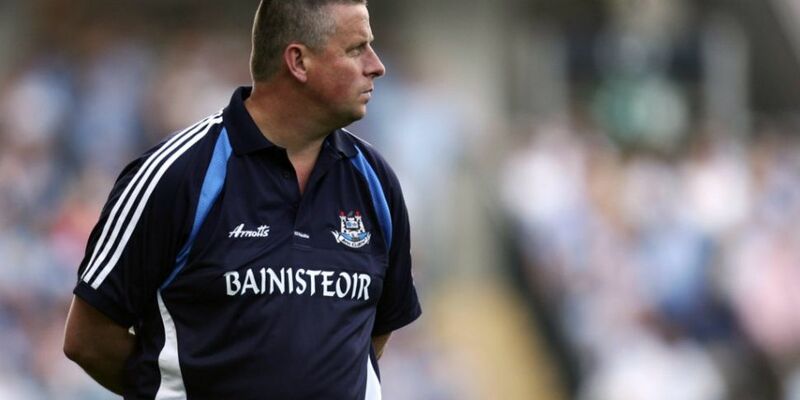 “I would say if Diarmuid Connolly is fit and able and willing he’ll be back in that dressing room. “When it’s all over and all the careers come to an end sooner than later, he should never look back with regrets. “If Diarmuid isn’t involved this year I do believe it is down to him, I think ultimately it will be his decision whether he puts his hand up now and plays with Vincents in these championship games. "There's not a supporter of @DubGAAOfficial that wouldn't love to see a fit and able Rory O'Carroll or Diarmuid Connolly back!" The former Dublin manager Paul 'Pillar' Caffrey was in studio with Shane Stapleton for Episode 8 of The #GaelicFootballShow - which streams live across the Off the Ball YouTube, Facebook and Twitter accounts every Wednesday from half past 12.